Graeme is a Victoria-based web developer who worked as a bicycle mechanic for three years. 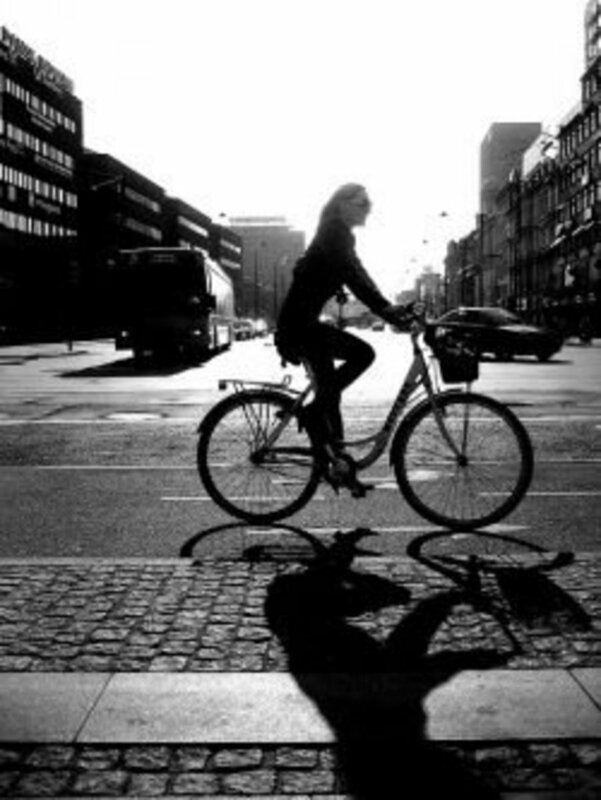 He loves writing about bike-related topics. Riding a BMX bike is an absolute blast. It's hard to describe how fun it is until you try it. And fortunately, it's a sport that's pretty inexpensive to get into. As with most things you get what you pay for, but there are some surprisingly great, cheap BMX bikes for less than $200 out there. You might be shocked at how little one has to pay for a decent ride. Whether you're an adult looking for a bike to do tricks on, or a younger person looking for an all-around ride, BMX bikes are a legitimate phenomenon, and they're growing more popular by the day. Finding a cheaper BMX bike below $200 isn't difficult anymore, though to achieve that price point you'll probably need to source it online. This piece is intended for anyone who is just getting into riding BMX bikes and wants to find a good, fun to ride, well-built and reliable BMX ride for less than $200. We'll look at five different BMX bikes that are extremely suitable for a 'first ride' for anyone wanting to get their feet wet. I'll talk about the pros for each one, including the riding style, the components and materials involved (including brands), the price tag and what you can expect from each one. Hopefully through this article, you'll find a good first BMX bike that suits your budget and riding style perfectly. Before we get to the reviews, here are some quick tips. If you're looking to purchase an inexpensive BMX bike for under $200, you're definitely buying on the lower end of things. That means you'll have to be extra careful to not pick up a dud. There are a few warning signs to watch out for. 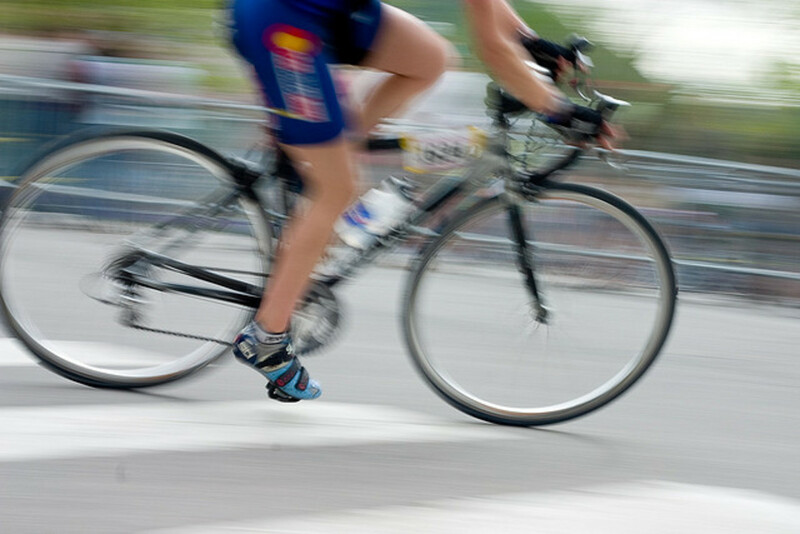 If you purchase a bicycle online, you'll need to be prepared to put it together yourself. 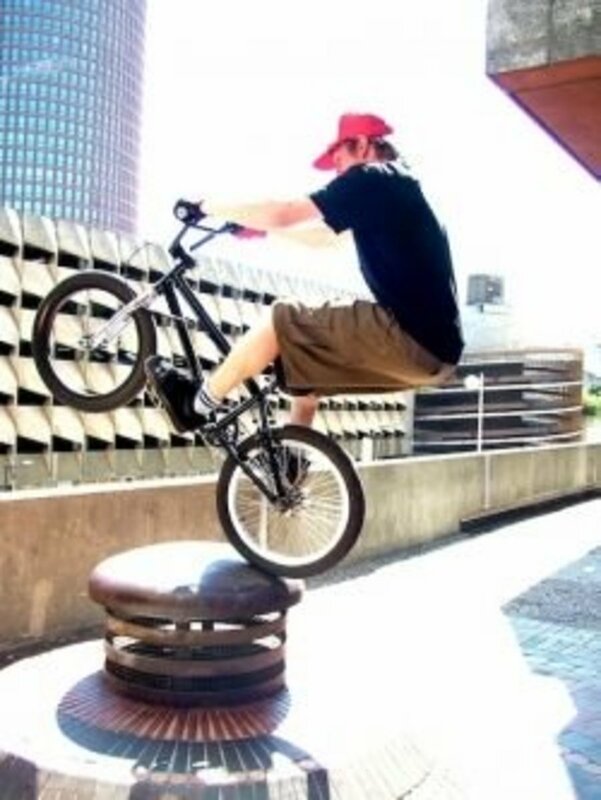 BMX bikes under $200 purchased online will usually come in a big, flat, cardboard box and will require assembly. Putting together these guys is tricky, especially if they come with tangle-proof brakes. If you're not willing to watch a few Youtube videos and get your hands a little dirty, it's a good idea to bite the bullet and take it to a shop for assembly. The cost varies from between $25 - $75 to get it put together professionally. Ask your mechanic if that's a service they offer. Avoid 'no name' brands and sketchy looking products. 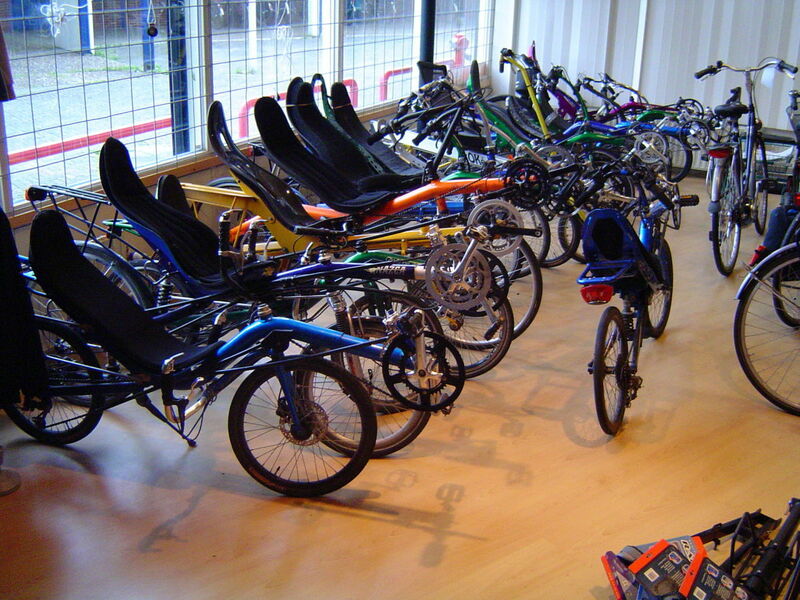 There are a lot of garbage bikes out there, built with pot metal and low-quality plastics. Some off-brand BMX bikes might seem cheap at well under $200, but there's a good chance they're built using sub-par materials, and they should be avoided. This list includes some gems. The Diamondback Grind is a simple, strong and no nonsense BMX bike under $200. It's got a lot of great features. It comes with a rock solid steel crank, and (very surprisingly) a front brake line detangler to keep the brake lines clear during bar spins. That's a rare feature to come across for under two hundred bucks. The wheels come equipped with 36 hole rims and large platform pedals perfect for trick riding and stunts at the park. The design is pleasantly straightforward, with nice clean lines. This is an ideal platform to build upon and really make your own. It's just one of several great, inexpensive Diamondback BMX bikes available right now. The Mongoose Legion L60 is a cheap BMX bike at well under $200, but it's perfect for someone interested in getting into freestyle riding. Not only is this a great looking ride, it's well built for its affordable price tag. Mongoose is a pretty good brand name, and I'm impressed with the entire Legion line. This bike features a tough, strong steel frame that's intended to take a lot of punishment. It has micro drive gearing, which means that it's easy to power up steep inclines, jumps and ramps. It's a great trick bike for that reason. It doesn't come with a brake detangler, so bar spins aren't an option in its current format. But you could theoretically install them. Nor does it come with pegs, though like most BMX it's compatible with aftermarket options. It has durable 36 spoke wheels that should withstand jumps and drops without trouble, and it is compatible with pegs on the front and rear, which I definitely recommend investing in for freestyle riding. Mongoose is one of my favorite brands, and I recommend the Legion for anyone just getting into this style of biking. And for well below $200, this is a super cheap BMX bike that's perfect for newer riders. Truthfully, Redline doesn't have many options at this price point. Typically a higher-priced brand, they do have a couple of offerings in the sub-$200 range, like the excellent and impressive Roam. That's good news, because Redline didn't skimp on components or manufacturing here. Despite this being one of their most affordable models today (most range above $400), it's still a Redline. Sure it's basic, but at this price who cares? It has everything you'll need. 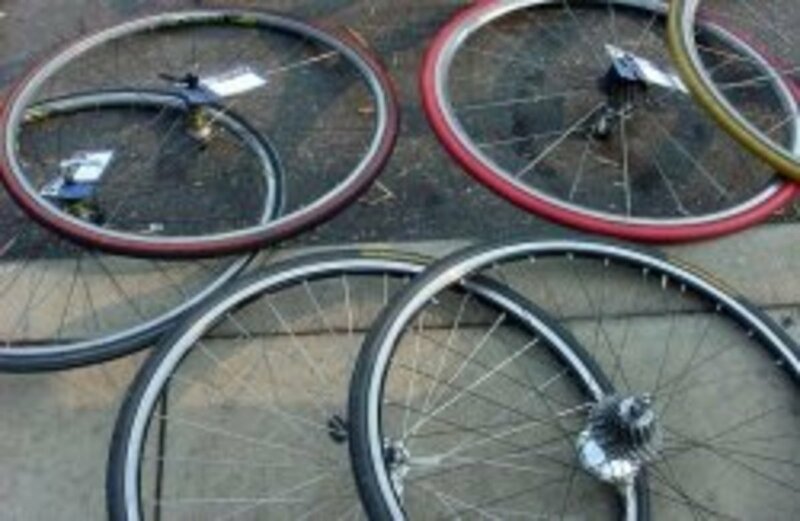 The wheels sport 36 spokes each, and they arrive strong and in true, typically without adjustments needed. That means that they'll stand up to jumps and drops with no issues. 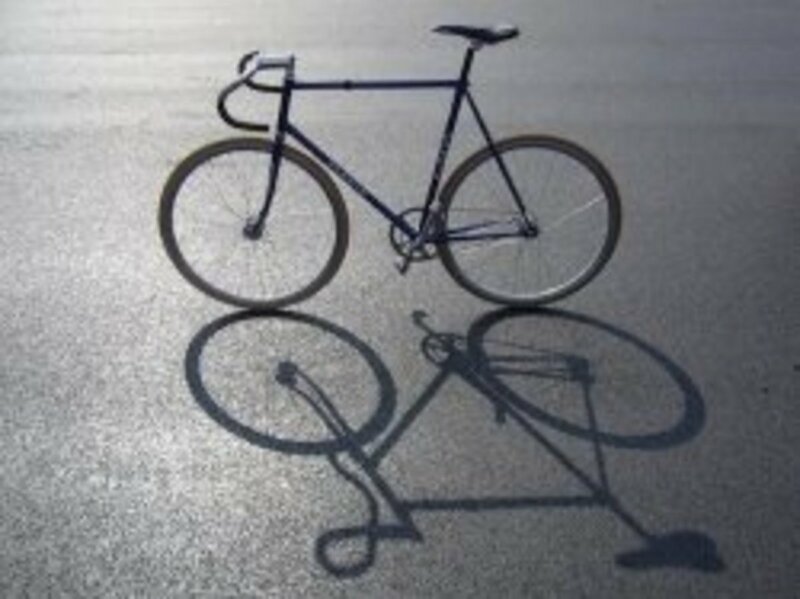 The frame and fork are strong high tension steel, and it can take a beating. The sprocket and chainring and single rear 'U' brake are top shelf too; it's actually surprising to get so much bike for such a low price. As a bonus, it's gorgeous to look at. The Romp features a micro drive gearing, so it's a treat at the park or just for riding in general, very easy to get up to speed. The tilted saddle ensures you'll be comfy when seated, and the Kenda Kontact tires are exactly what you'll want. You can add your own pegs on the 3/8" axles. In any event, it's a budget BMX bike that hovers around $200 depending on the season. You may also want to check out some of Redline's more premium BMX models, they just get better and better. The Framed Impact is another example of a nicely outfitted ride available at a fantastic price point. It's rare to see bikes listed for so low when they come with so much. 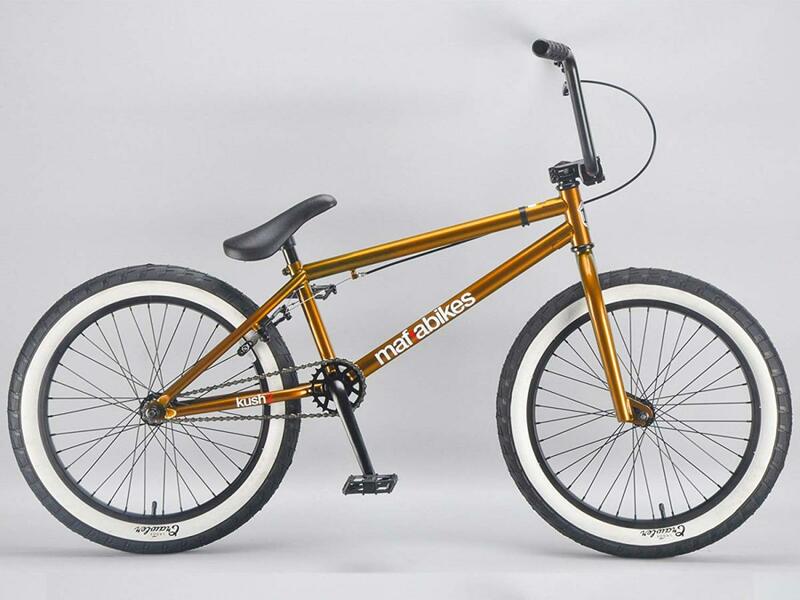 When a reputable brand like Framed produces an affordable BMX bike for less than $200, it's something to take advantage of. 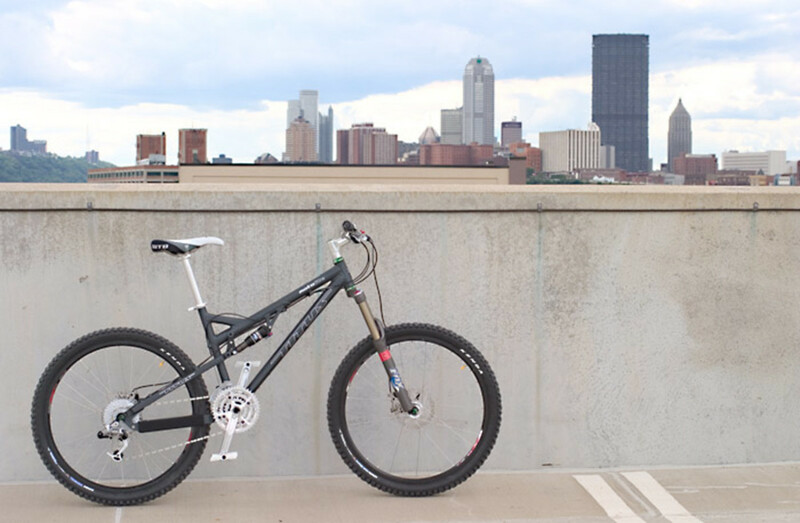 The Verdict's high tension steel frame is a great, strong platform for most riders. The gearing on these bicycles is 9t paired to 36t in the front end, which is a little larger than your average micro drive. Still, it's suitable for a wide range of riding styles and you should find it super responsive. Whether you need to tackle hills or tricks in the park, this is a nice one to pick. A Framed-brand rear U-brake, wide, comfortable trick pedals, and 36 spoke alloy rims round out this nice machine. It'd be nice to see tangleless brakes, but at this price tag it's hardly something to expect. 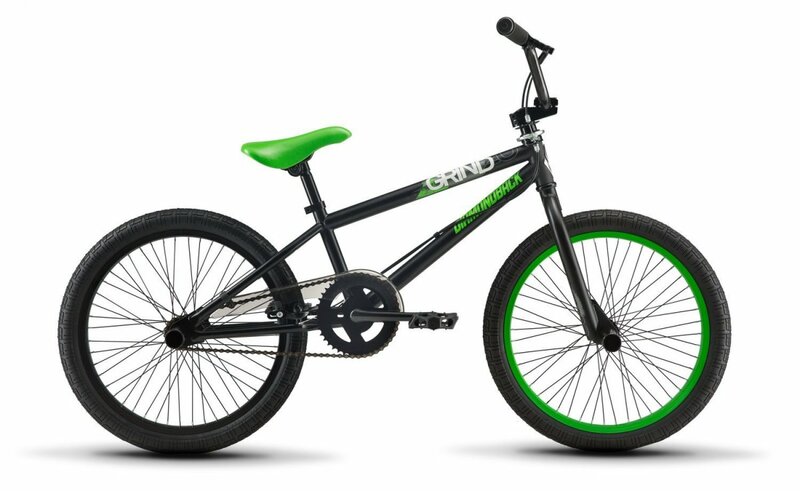 Pro tip: If you're an adult looking for a 20" BMX bike to ride trick style, this is a nice choice because the seat is naturally tilted to allow for more comfortable riding and cruising. This is a nice choice for an entry rider who isn't yet sure what kind of riding they'll be doing. 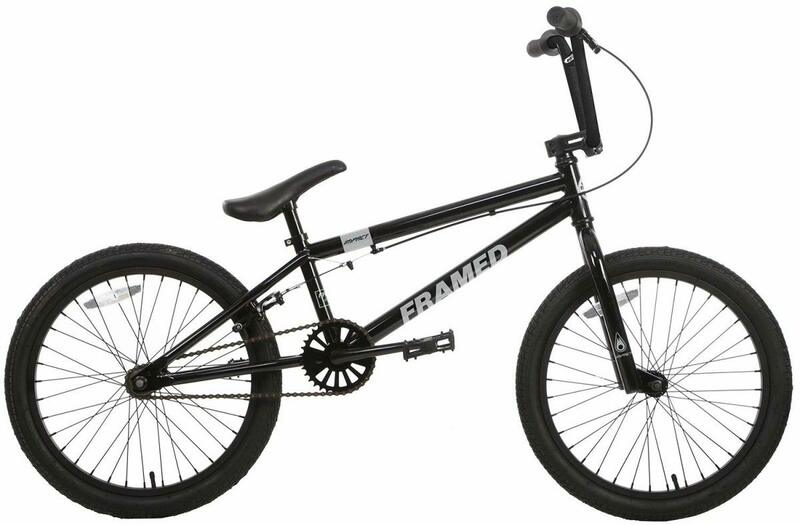 It's a great cheaper BMX bicycle sitting well below the $200 price limit, but Framed has a bunch of budget-friendly BMX, so if you don't like the look of this particular one I'd encourage you to check out the rest of their line. Sometimes it's tough to find the intersection of affordable price, good looks, and excellent construction. In the Mafiabikes Kush BMX, you might be pleased with all three. This is truly one of the best BMX bikes under (or slightly above) $200 out there today. This one is a little different from the rest of the list in that it's built primarily for off-road purposes. First, it features heftier, 2.4 inch Lagos Crawler tires, and a longer chassis than most. The high bars and micro-gearing allow for a versatile ride and plenty of control. The looks are just stellar. The metallic paint paired with whitewall tires, tilted saddle and high bars make this thing super eye-catching. I love the mature, subdued branding. You'll get tons of comments. 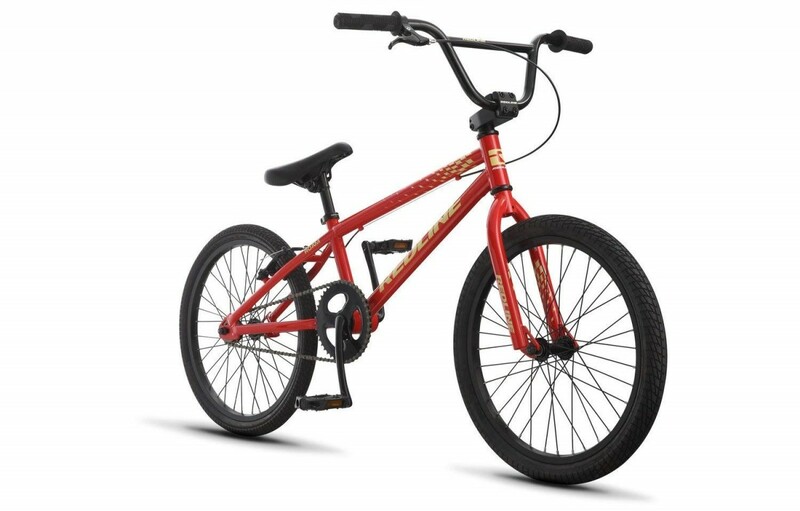 This brand also offers some other rides that are priced a bit higher up the ladder, but the Kush 2 is a good BMX bike for right around $200 that can handle trick, off-road and stunt riding styles. It's a winner. The bikes I've listed above are not the only I'd recommend, just a few of my favorites at this price point. If you're not interested in those, you might want to consider upping your budget. There's a lot more available in the $200-$400 range. Those are awesome features, and worth paying for if this is a significant hobby. However, if you're a casual rider looking for something affordable, or if you're just wanting to test the waters so to speak, one of the above models just might be the right option for you. On that note, I'd like to offer a bonus review. I'm breaking a rule here; while this bicycle is definitely inexpensive, it lands significantly above the promised price limit. I'm including it on purpose, simply because I'd encourage you to consider spending a little bit more. A little bit goes a long way! 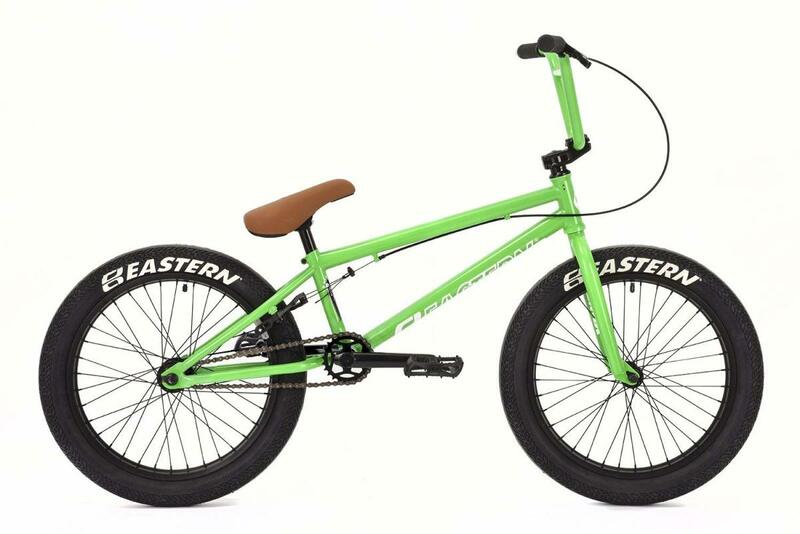 If you're not familiar with them, Eastern is a great brand that produces a venerable line of BMX; they have a very sound reputation. Eastern's tend to run a bit pricier than what we've been looking at, but it's worth every penny. The Traildigger has a lot of nice features. A chromoly three-piece crank is super durable and comes with sealed bearings, meaning a smoother pedaling experience and longer lifespan. The lengthy frame, oversized tires and generous platform pedals allow for a confident stance and stable riding experience. The primary selling feature here? That frame is full chromoly, and probably the cheapest you'll find a full cro-mo frame anywhere out there. 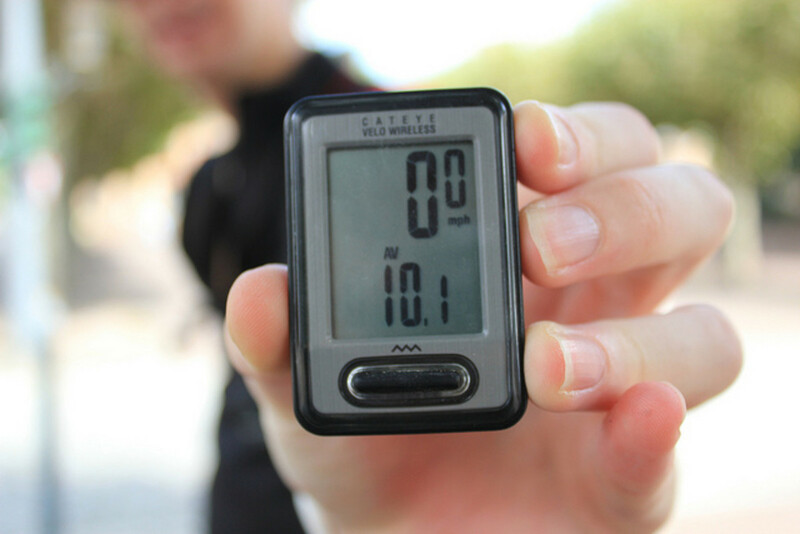 The bike features a micro drive gearing, so don't worry about those bigger tires; pedaling is a breeze. It comes equipped with a trustworthy underside mounted U-brake. Like I say, it's just food for thought. In any case, enjoy the ride and thanks for reading! 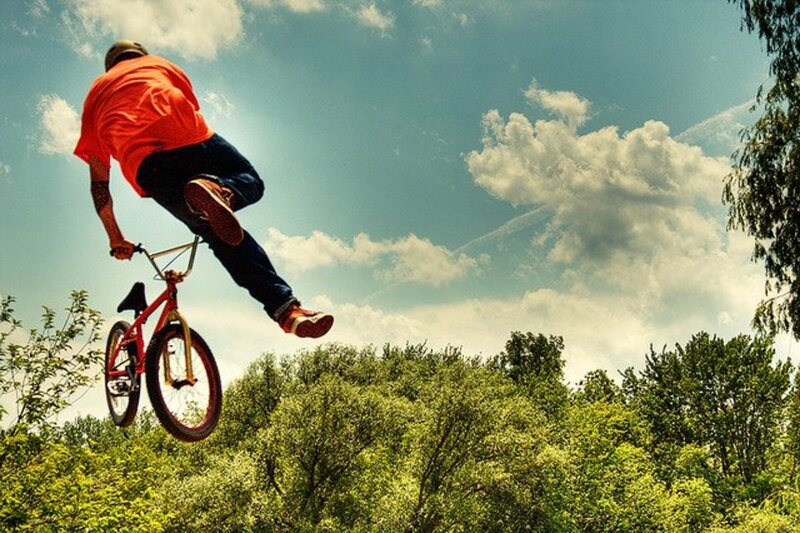 What Do You Think of BMX Bicycles? I think that another great option, is to look at web sites like Kijiji, etc.. there are always great bikes on there that a fairly inexpensive. Locally, we have a few easterns, a stolen, some solid GT's for $225 or less... sadly, there is always a few people looking to make bucks off of the ignorant, so if someone is unsure of the few basics you need to keep an eye out for, bring a friend along who does! @anonymous: I'd go with the Framed Team. It's affordable, durable and has a micro drive which is better for hills and tricks. I was going to say the Kink Curb, but it appears to have gone up in price. What you failed to mention is that every bike mentioned above is madeof a hi-tensile steel, which is surprising heavy and weak. Also, each bike has unsealed bearings. Unsealed, meaning that the bearings in the wheels, and in the headtube and bottom bracket of the frame are susceptible to the elements. Remember people, you get what you pay for. Really decent bikes don't cost a penny under $700. Very informative. As a someone that's gone through the entirety of BMX price-ranges, products, all the way up to building to spec part by part, I can't stress enough how NOT important "top of the line" is in the beginning. Just jump in and DO IT! If you need the bells and whistles and the pricey flash you'll know it. Until then this is a good start. My grandson loves his BMX bike. Great info about them. i love BMX, i own a 2012 sapient capa pro, i picked it up new for $150 and it is really good quality, the only thing i don't like is brands like sundae make their bike $700 or more so it's to expensive to get..
@anonymous: I appreciate the kind comment. Sounds like a frustrating experience. Inexpensive BMX bikes are tricky... even some branded ones can be disappointing, most are factory made. The big advantage with brands is the track record, and the warranties. Most products on Amazon are returnable, did you buy it there? You sure seem to know your bikes! Another great lense. I fell for a cheap unbranded bmx... Now I'm stuck with it for at least 4 months. I wish I saw this page before I bought my crappy bmx bike. nice lens!, please check us out too! @ismeedee: Yeah kids love BMX bikes! I had one as a little boy. They're good because they are simple and easy to learn on. Good advice! I think my little boy is going to be into BMX! @JoyfulReviewer: Thanks! Yeah, I don't really ride like those guys on TV, I value my neck! 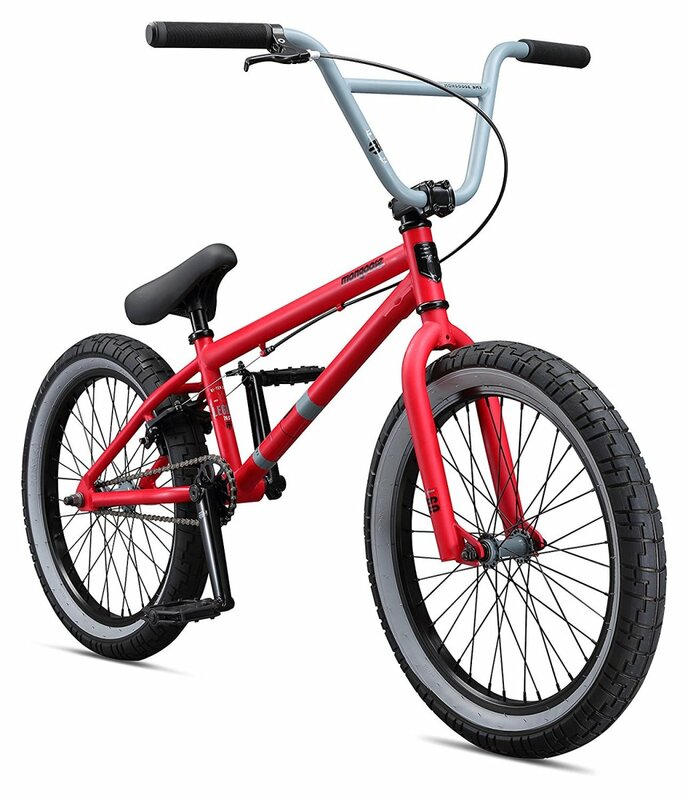 Nice BMX bike reviews. Just watched some BMX competitions on TV ... those daring tricks always amaze me. Welcome to Squidoo. Welcome to Squidoo. Nice lens. Thanks for sharing. Hey bikesbikesbikes! You know what, my dad is also bike enthusiast. And a portion of his enthusiasm is passed on to me, that's why I checked out your lens though I'm not a big fan of bikes. :DD This is great! @squidoopets: Thank you! Nice to see a fellow Lower Mainlander on here! Very cool bike lens, and nice to meet someone so close, I'm an hour east of Vancouver. Welcome to Squidoo. Really helpful BMX bike reviews.